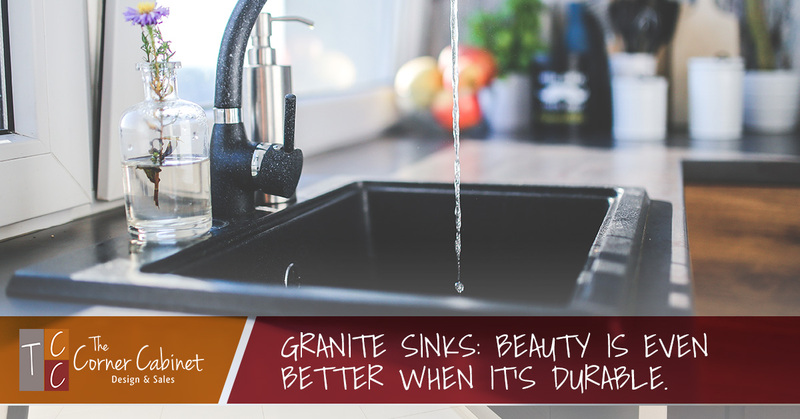 Granite Sinks: Beauty is Even Better When It’s Durable. 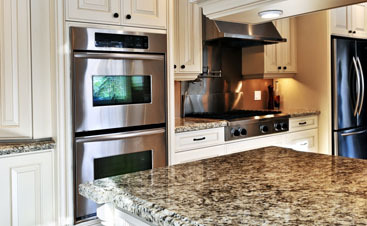 Today, the topic at hand is granite sinks. I’ll specifically be showing you the Franke line of granite sinks. 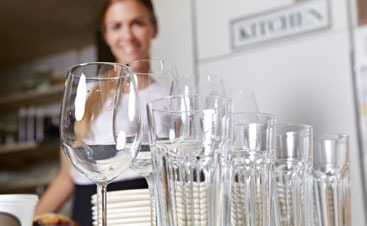 They really are a beautiful, high quality product that will add function and design to your kitchen. 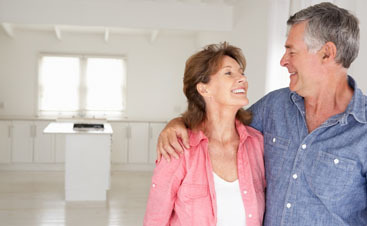 Here are the benefits so you can see for yourself. Beauty is even better when it’s durable. Granite sinks are scratch-resistant and simple to clean. According to research, a typical sink has to withstand the ravages of 132 lbs of steel wool, up to 68 gallons of drain cleaner, millions of hot grease splashes and billions of germs. 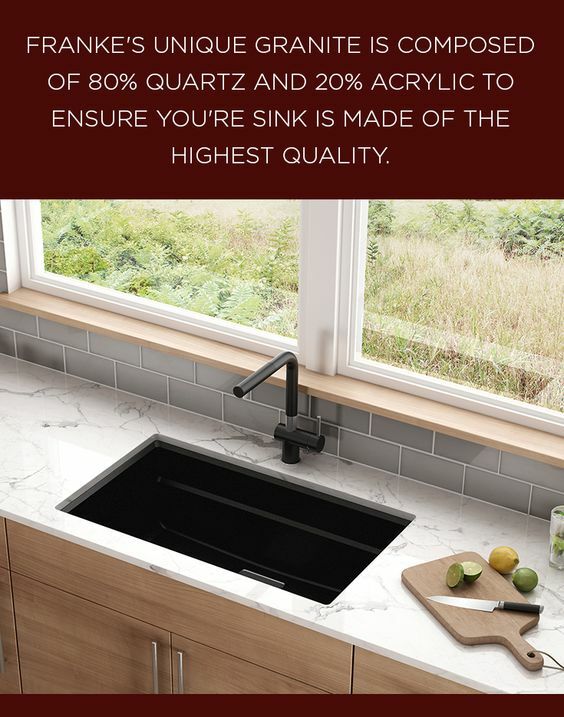 All good reasons to invest in a granite sink. 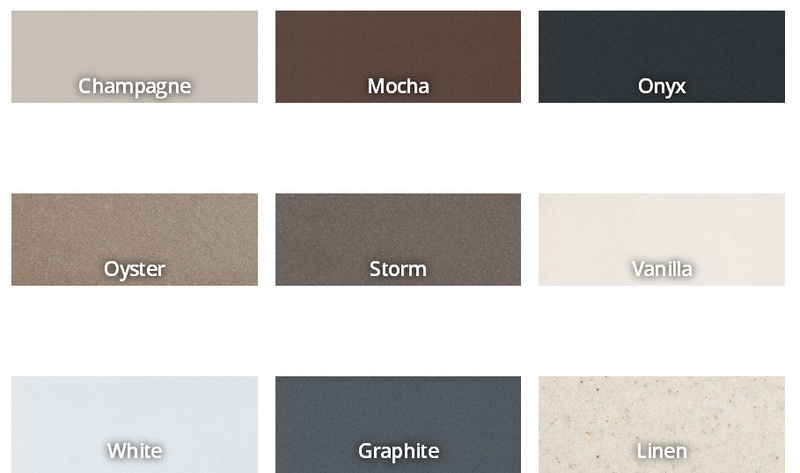 Franke Granite is up to 80% quartz, the hardest component of granite. The material is bonded using high-quality acrylic resin which makes the sink incredibly durable. In addition, they do not require chemical cleaners, helping reduce the amount of chemicals entering our water supply. There is a variety of styles and sizes to fit each and every family and a compliment line of faucets in matching/coordinating finishes. See the brochure below for details.